Workers Comp & Personal Injury Lawyer | The Law Office of Javier Martinez Jr. P.C. Workers Comp & Personal Injury Lawyer | The Law Office of Javier Martinez Jr. P.C. If you’ve been denied benefits following a workplace accident, we want to help you get the compensation you deserve. We know that without legal representation your employer could easily misguide you, causing long-term damages to your personal health and financial security. At the Law Office of Javier Martinez, Jr., P.C., we work to safeguard your rights as a worker and individual. Our expertise in the field will put you in the best position to successfully win your legal trial involving workers’ compensation or a personal injury claim. Because we focus on workplace injuries as well as personal injury claims, we can help those facing complicated work injury claims. We also offer services in simple wills and simple divorces. After a work-related injury, it’s difficult to know what comes next. Your employer may offer you the wrong advice or deny your rights altogether. That’s where we come in. As a workers’ compensation lawyer, Javier Martinez, Jr. will clearly define your path to a fair trial. 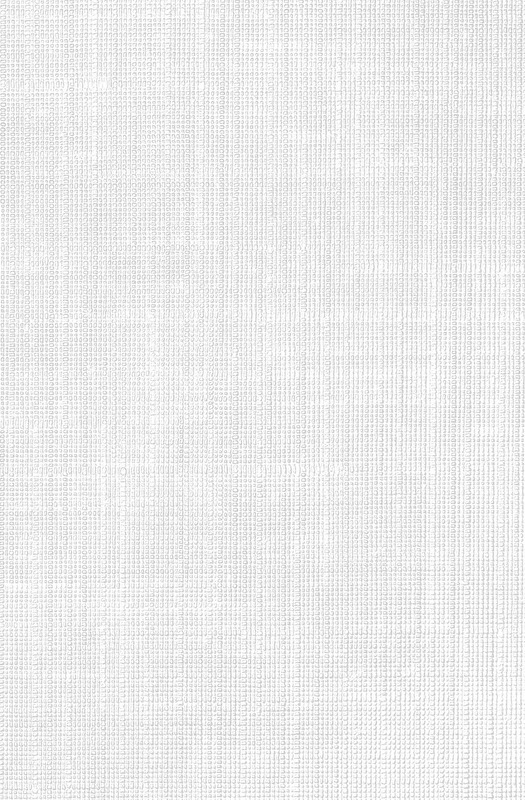 We are transparent from beginning to end. Within the first call to our office, you will have an understanding of how our experience in defending injured workers for over 19 years will guarantee that you are fairly compensated. Our role is to ensure that you are not taken advantage of during a period of vulnerability. Since 1999, the Law Office of Javier Martinez, Jr. has represented victims of work-related injuries and personal injuries in Texas and New Mexico. Following an injury, you are entitled to professional help. Many times, employers will want you to believe otherwise. Our role as your legal defender is to see that you receive the compensation and medical assistance necessary for your recovery and livelihood. When you’re not sure where to turn, we’ll be here to answer difficult questions and provide you with the legal assistance you need to get through this strenuous battle. Remember, help is only a call away. It’s difficult to plan for life after death. The thought of leaving loved ones is a sensitive subject that many of us would rather avoid. However, if you die without a valid last will and testament, it will be up to the state to decide what happens to your property. You can avoid this predicament by preparing a simple will. 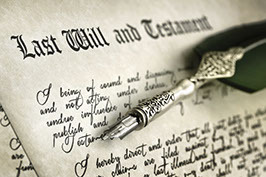 A simple will is a legal document that details the person writing the will’s plan to distribute his or her assets. For those who have a clear plan on how they wish to grant their belongings after death, our office can help prepare a simple will. Divorces don’t have to be a long and exhausting fight. 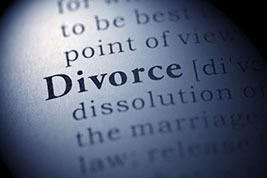 When both partners have mutually agreed to the terms of their divorce, we can help you finalize your legal separation through a simple divorce, also known as an uncontested divorce. In the state of Texas, a simple divorce is an option for partners who do not have minor children together (under the age of 18). The benefits of a simple divorce include avoiding a lengthy and costly fight when both partners would rather be on their way to the next chapter. If you’ve been injured, contact us today. The sooner we begin fighting your case, the sooner you can focus on your recovery and have peace of mind that your future is secure. We can help you get through the process and make sure you receive assistance to move forward. When it comes to paying for legal fees, in most cases, insurance providers will cover fees involved in workers compensation and personal injury cases. We are licensed to fight cases involving workers’ compensation and personal injury in Texas and New Mexico. Additionally, we provide legal services for simple wills and simple divorces in El Paso and the surrounding counties. Know Your Rights. Contact Us Today. For El Paso residents and nearby counties, call us today at (915) 751-0896. In Hobbs or its surrounding areas, we can be reached at (575) 393-0021. We look forward to helping you.